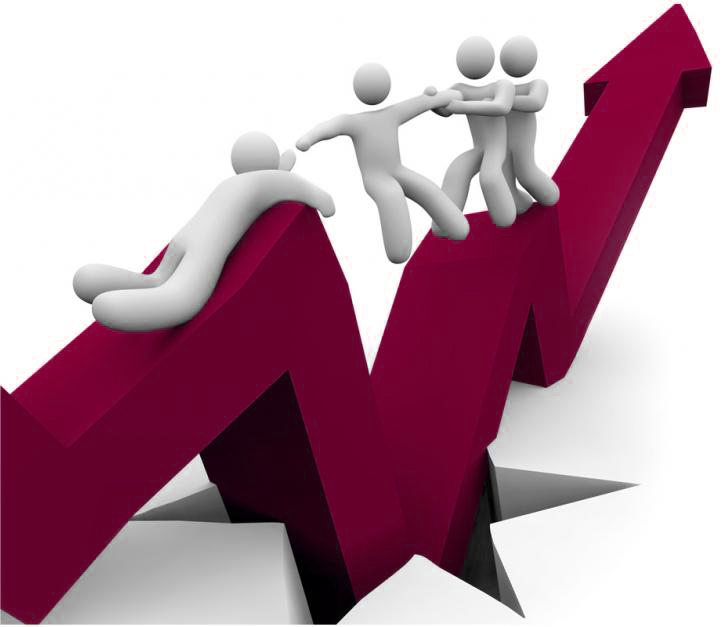 A look at how market research can grow a company in the post-recession era. The recent recession brought about a new phase in business; one in which companies have to think creatively in maintaining their productivity with a smaller budget. For many companies, the sacrificing of smaller parts of the company is the best way to do this. And, while it is often necessary, this action leads to a subsequent problem: Which parts of the company are expendable? It stands to reason that, in an ideal world, no parts can easily be cut from a business. But, if this is a choice that you find yourself having to make, you will be doing yourself, and your business, a favour if you take market research off the list of possibilities. Fundamentally, customers are the key to your business’s success. Without them, you wouldn’t have a business. So, by determining what your customers want from your business, you stand a much better chance of continued success and better revenue. If you absolutely have to cut features from your business, you want those features to be the ones that will least impact your income. Market research will help you determine the features of your business that are the least popular with your customers, and which will be the easiest to remove. The recession didn’t just change the way that businesses operate, it changed the habits of consumers. Your customers may have different spending patterns now. So, in order to make sure that your product or service stays on your customers’ ‘must have’ lists, you need to understand what they consider to be important in terms of spending. 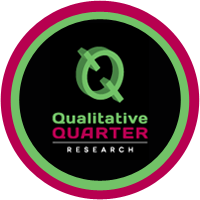 Qualitative Quarter is a superb choice for your market research needs. In addition to providing your business with important information in terms of consumer trends, which can lead to sustained growth, our affordable packages ease economic pressures for businesses of any size.